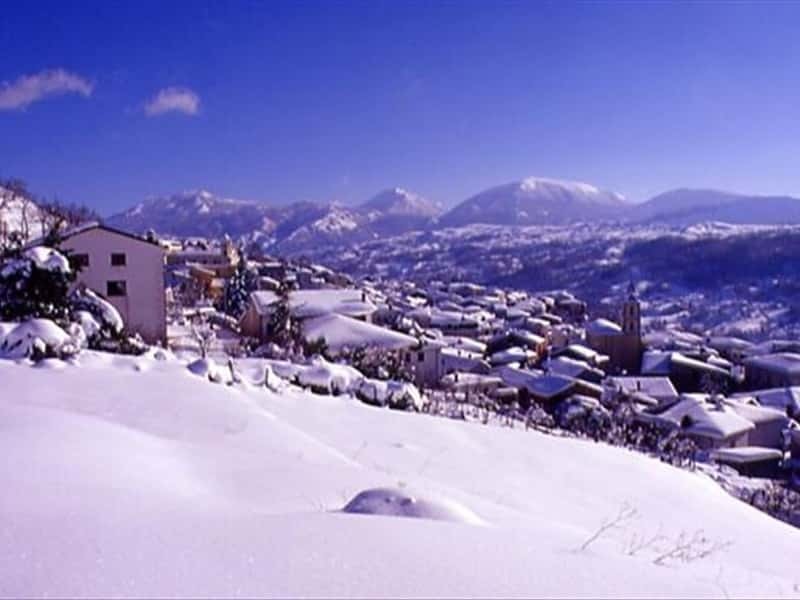 It is a picturesque mountain village in the province of Potenza, situated on a side of the valley of the river Frido, at the entrance to the north-eastern Massif of the Pollino. The village was built in the XV century when the Sanseverino of Bisignano donated a large farm house and its surrounding lands to the Cistercian monks of the Abbey of St. Mary of Sagittario that, in sign of gratitude, entitled the house with the name of the Sanseverino family. The village was inhabited by settlers who worked the lands of the Cistercian and contributed to the development of the town until 1807, when the Abbey was closed and the lands forfeited by the state. - the ruins of the mills, built over the centuries, along the banks of the stream Frido. This town web page has been visited 18,992 times.